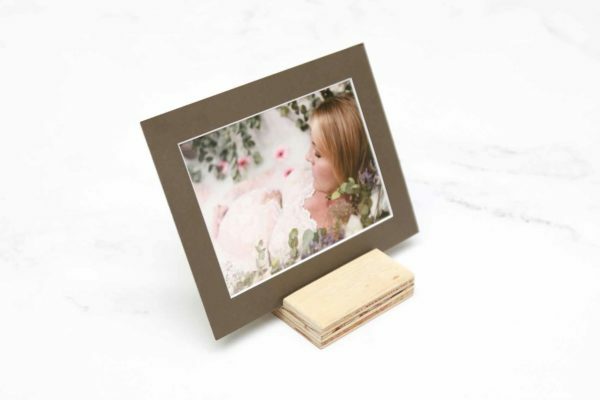 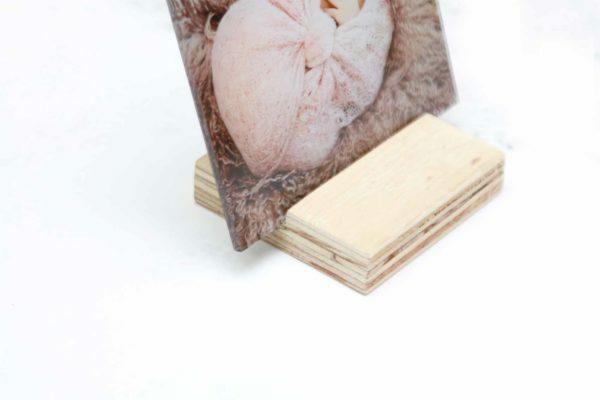 Our Wood Blocks is a great way to create a changing and interesting art display with your favourite images. 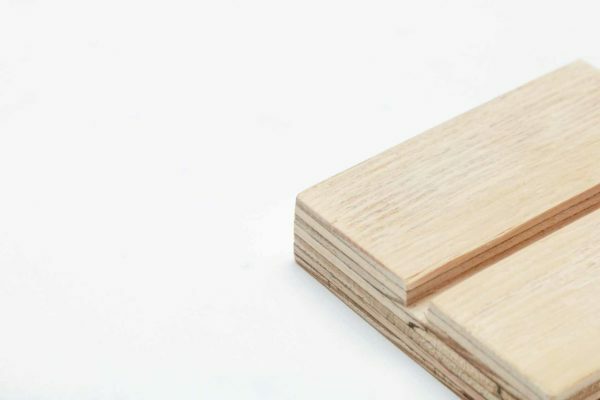 Each Wood Block is unique in its own way, as each block will vary slightly and may included knots and unique markings. 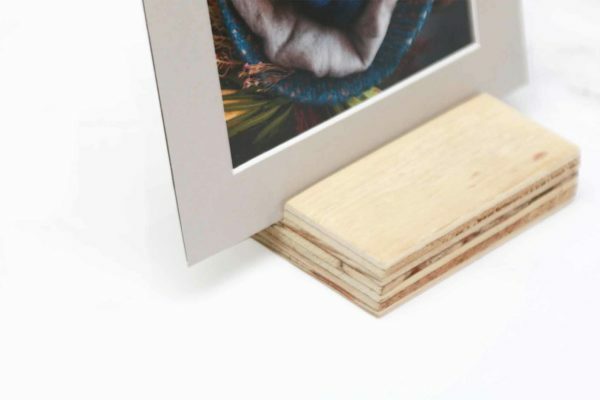 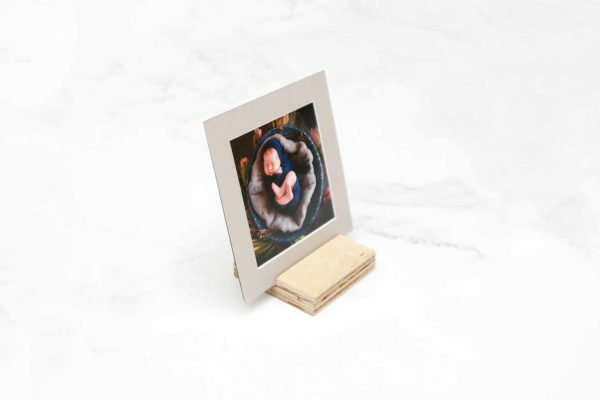 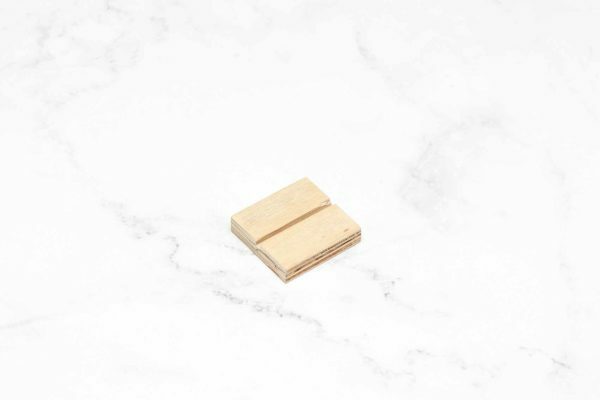 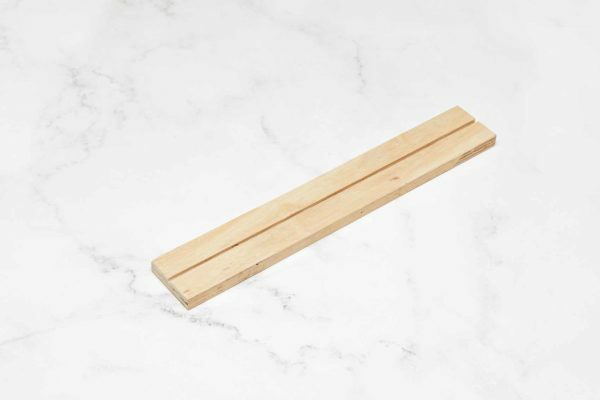 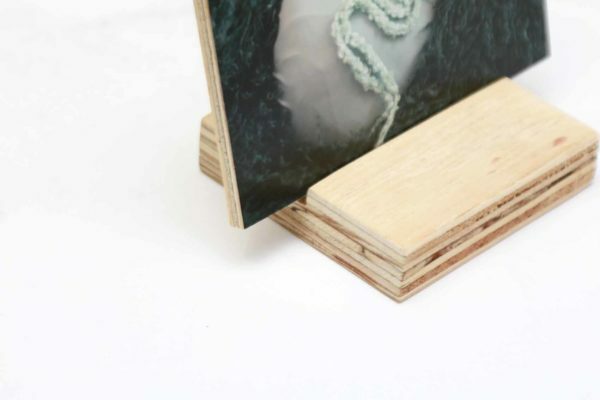 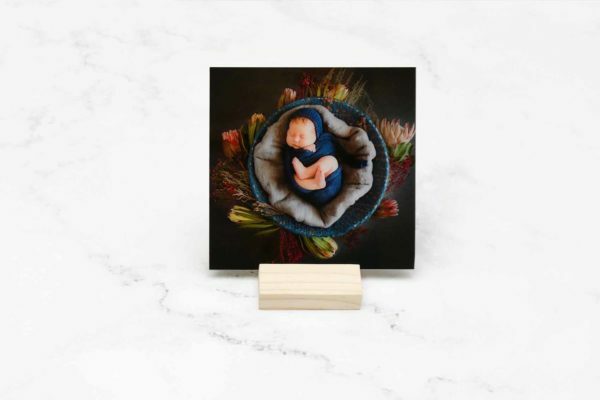 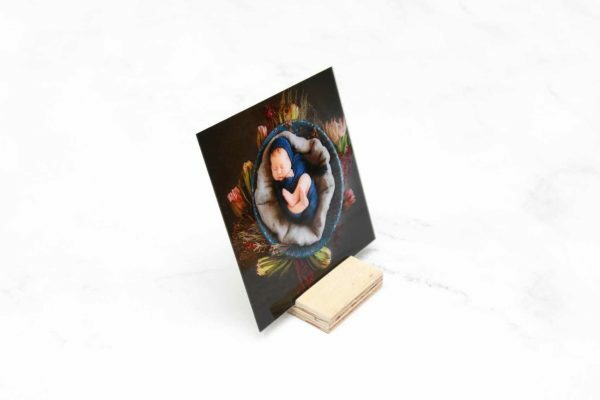 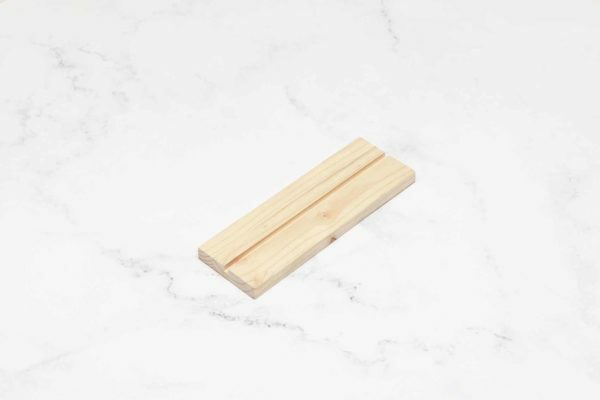 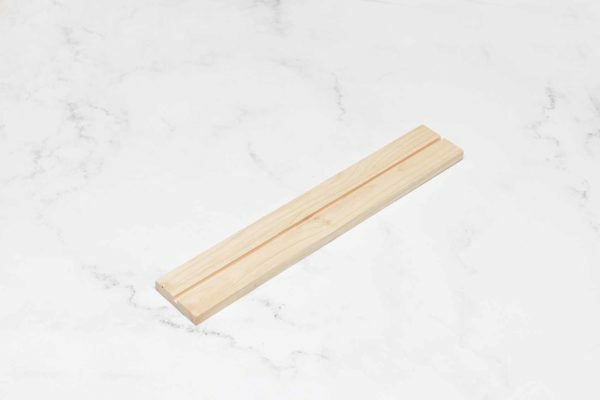 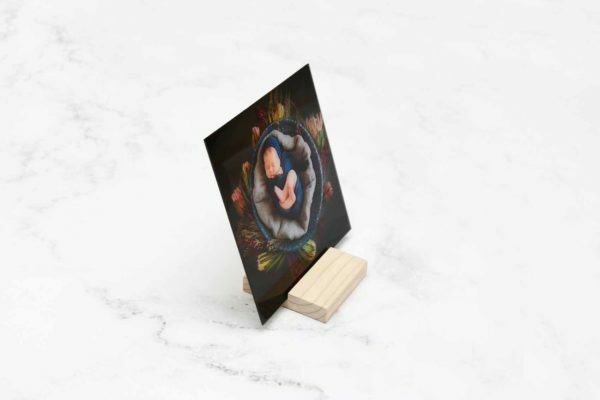 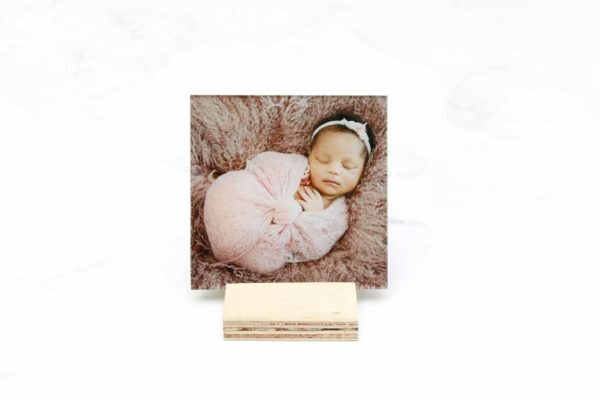 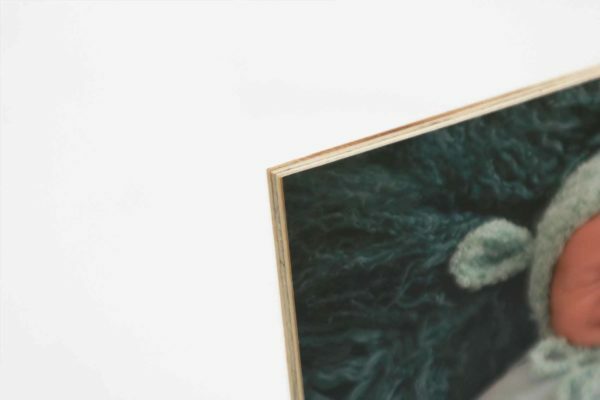 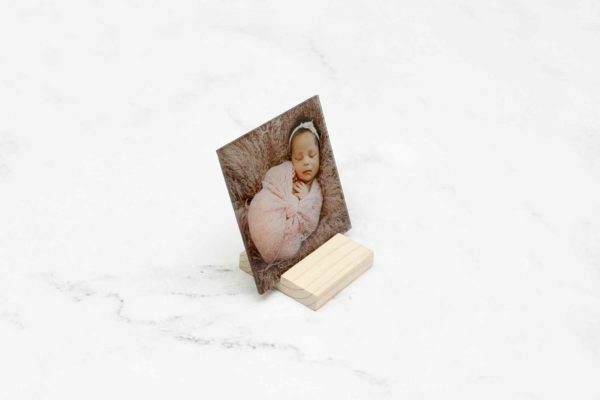 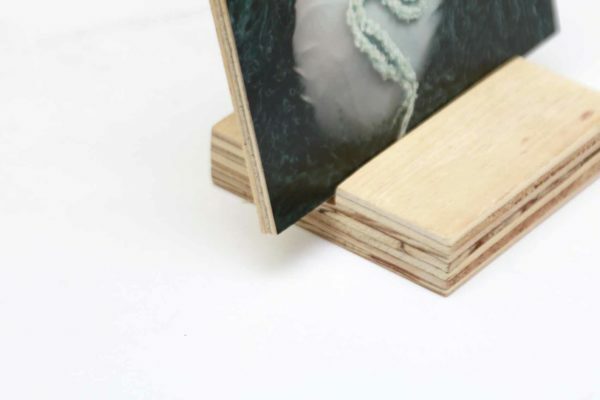 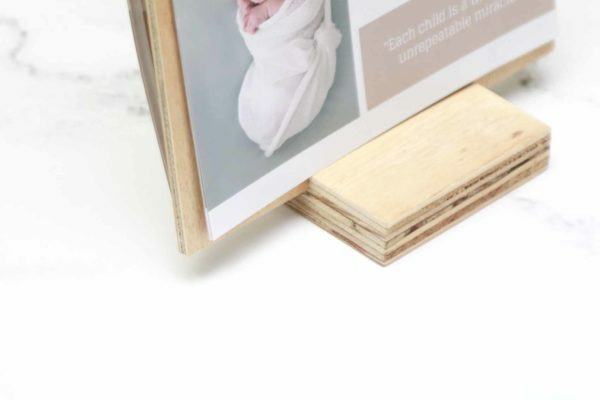 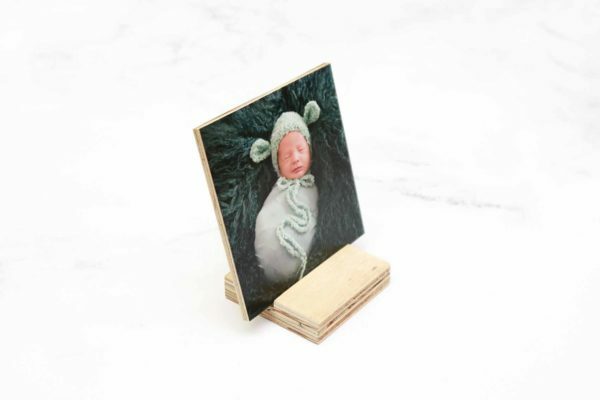 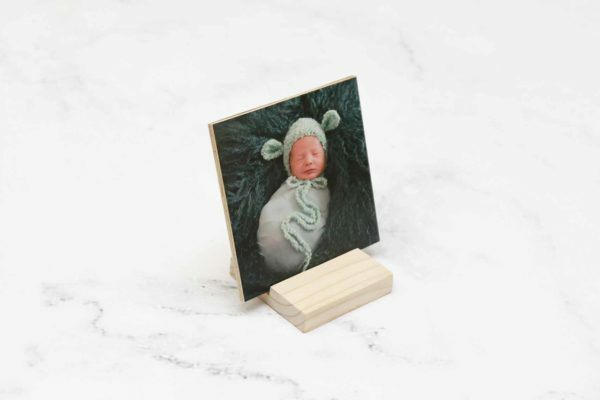 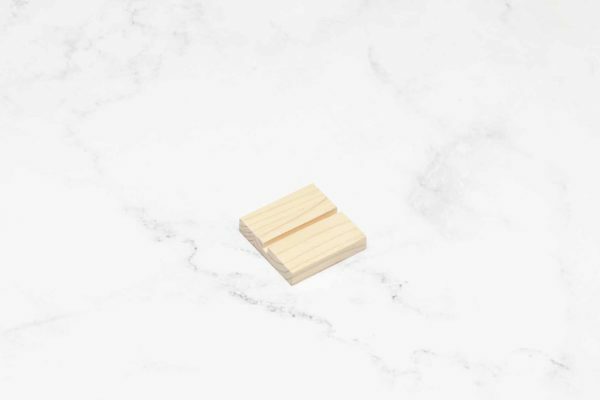 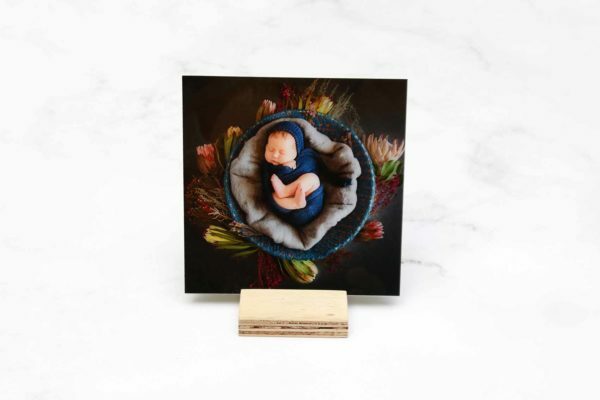 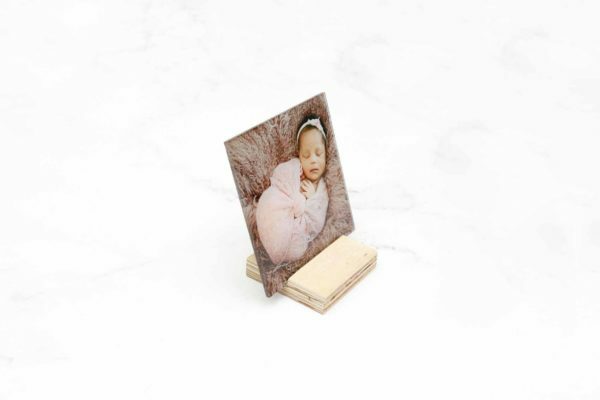 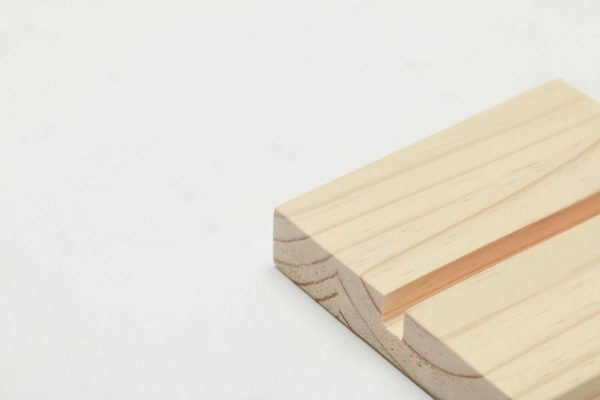 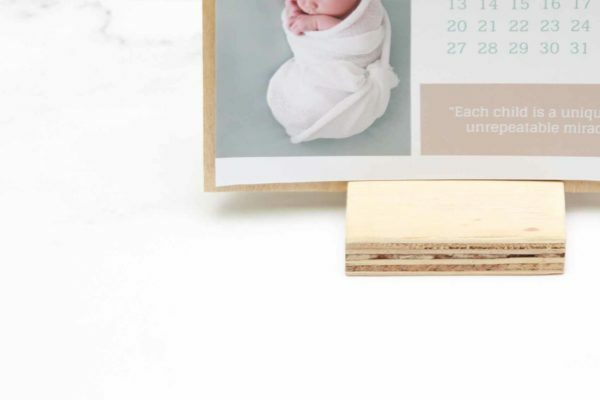 Prop up your prints with a beautiful block of Wood, hand-cut by us. 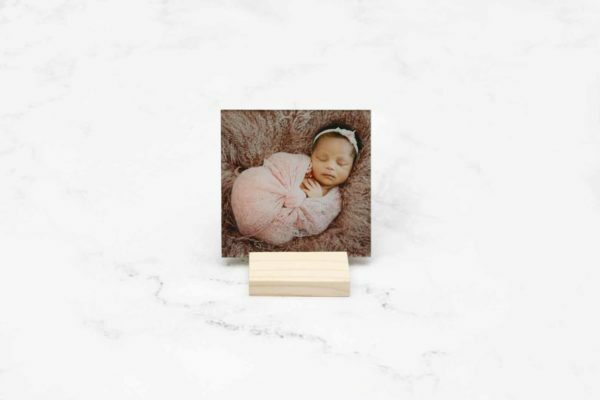 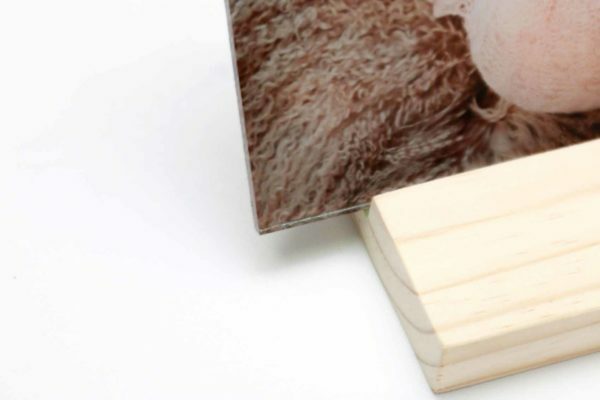 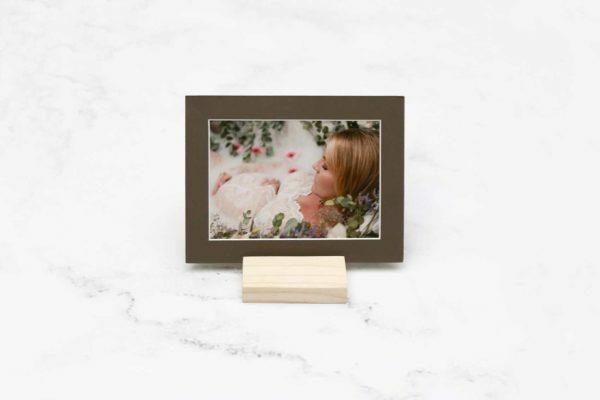 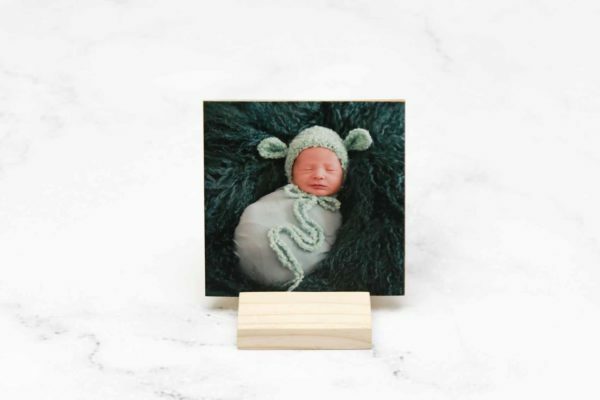 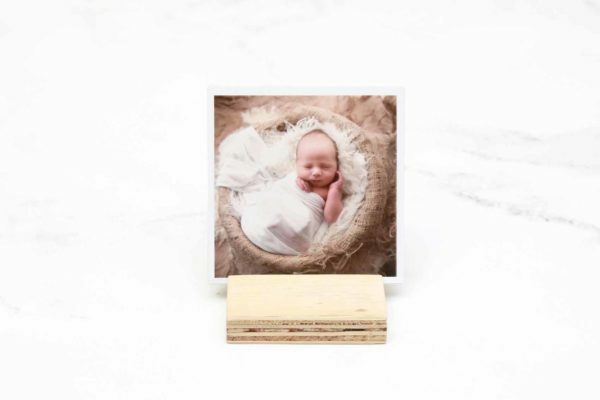 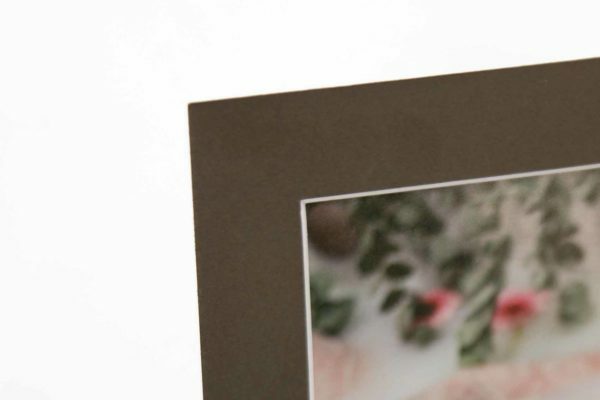 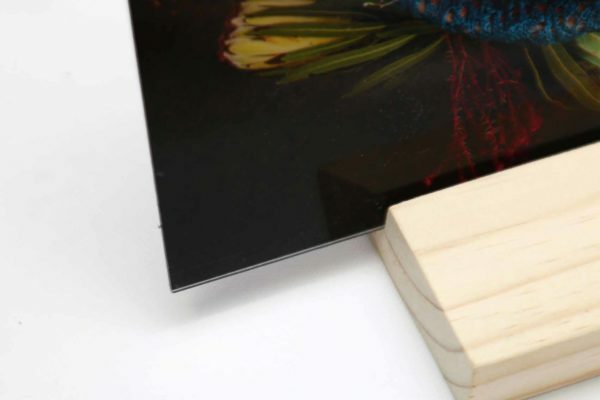 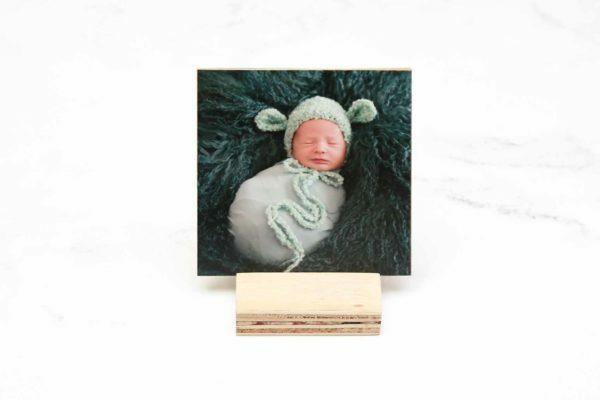 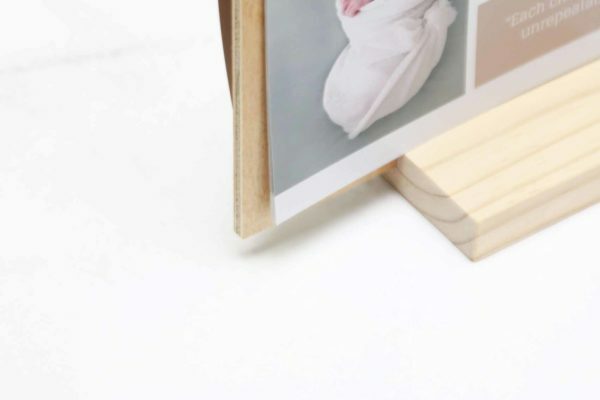 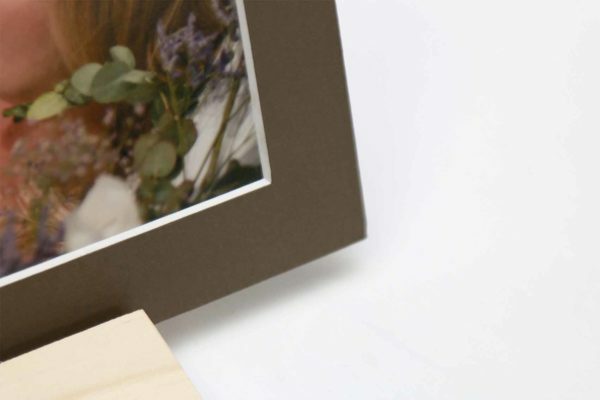 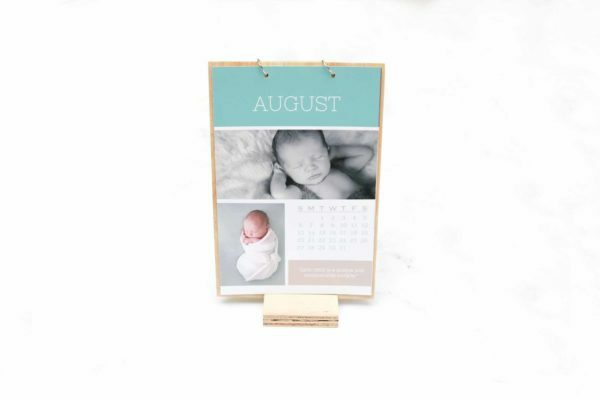 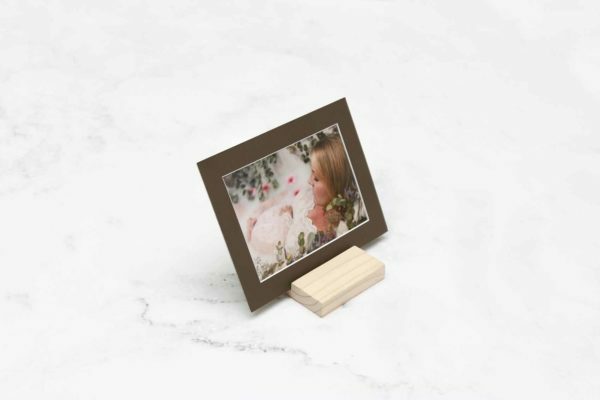 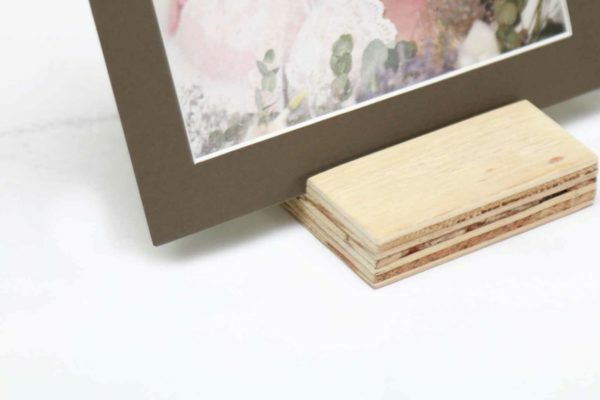 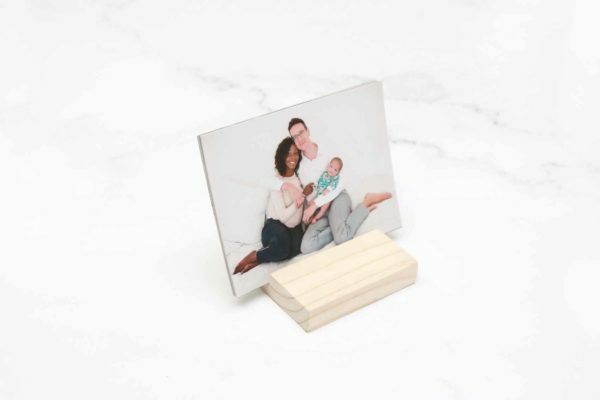 The small blocks are perfect for holding prints, while the longer block can prop a whole family of prints. 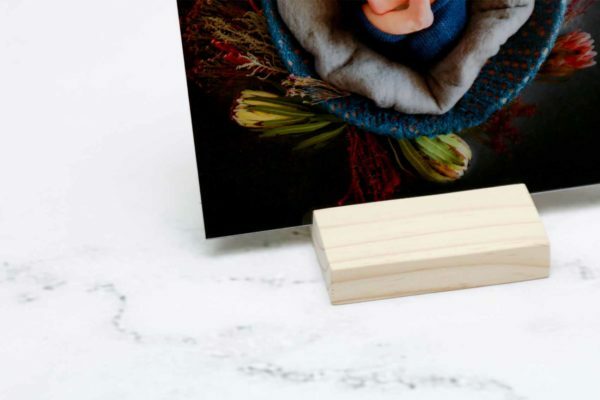 Make your table a well-dressed desk! 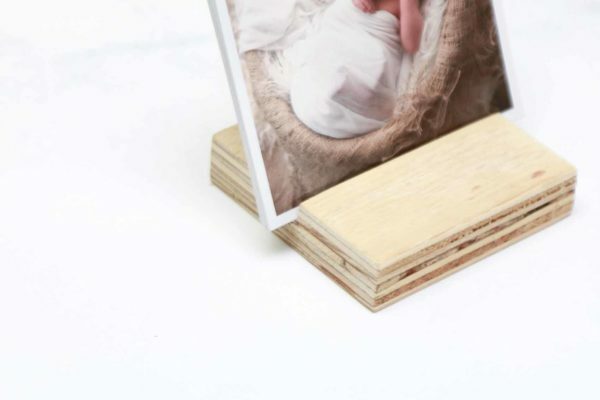 Stained wood also available at a small additional charge or add engraving in any font from as little as R60. 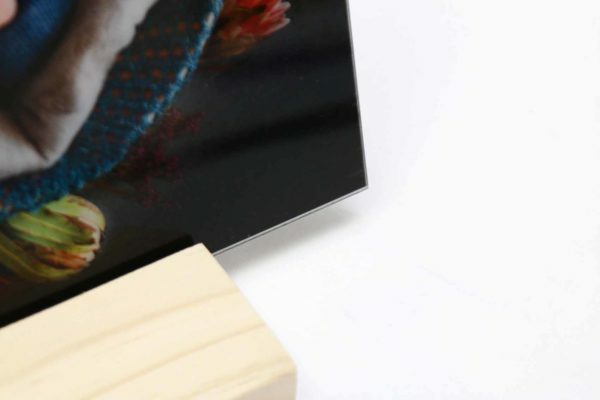 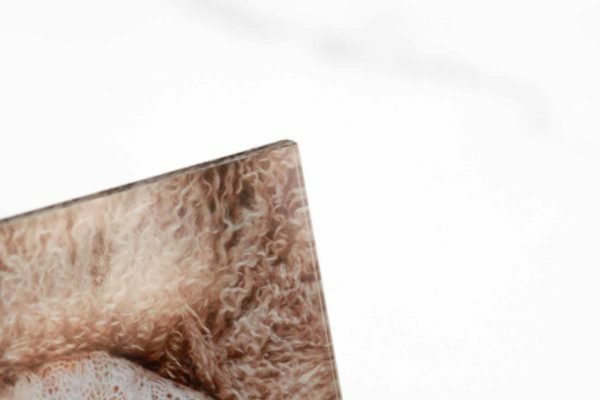 Glass Mount - Photographic prints mounted onto glass. 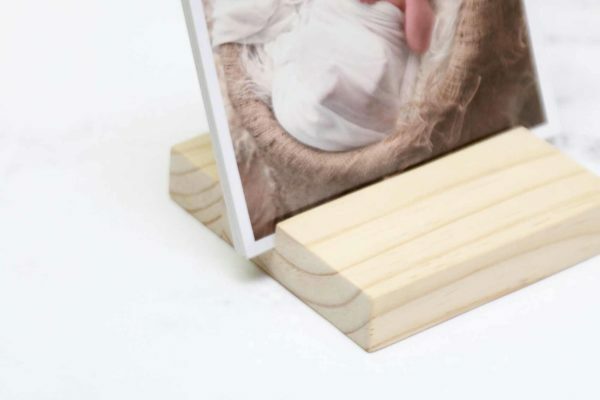 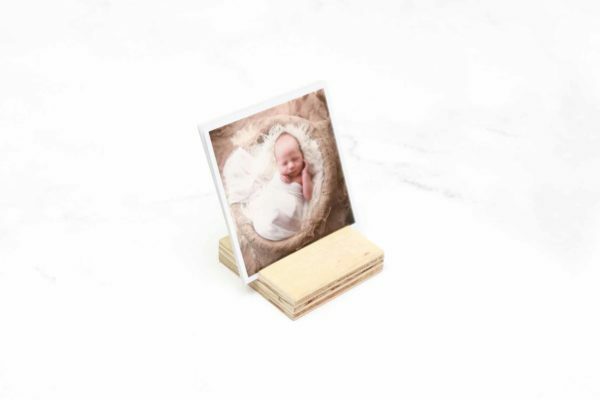 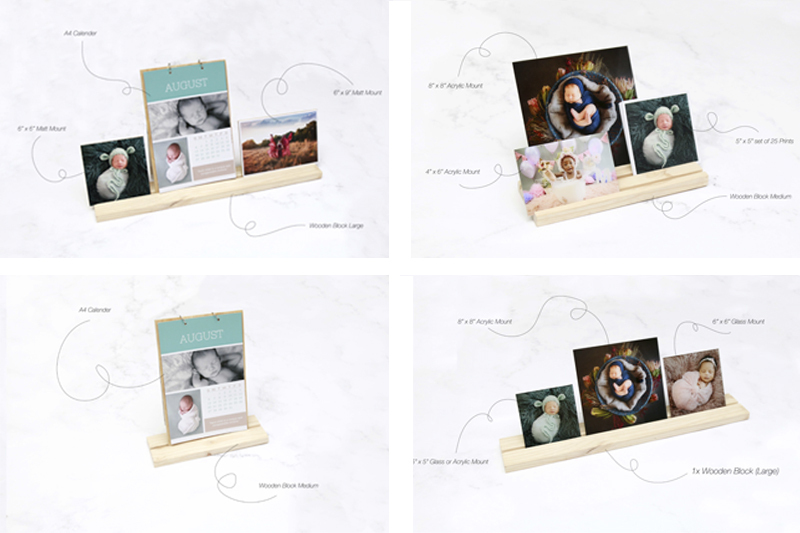 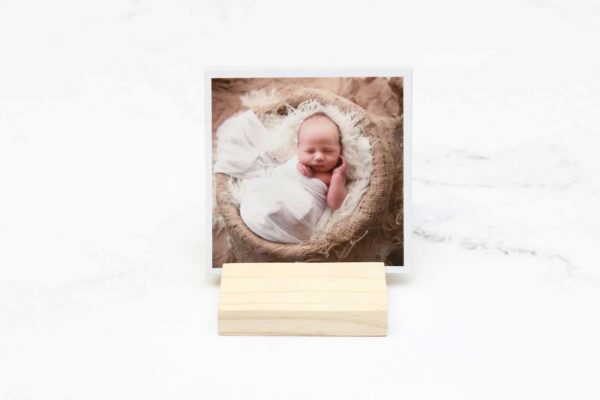 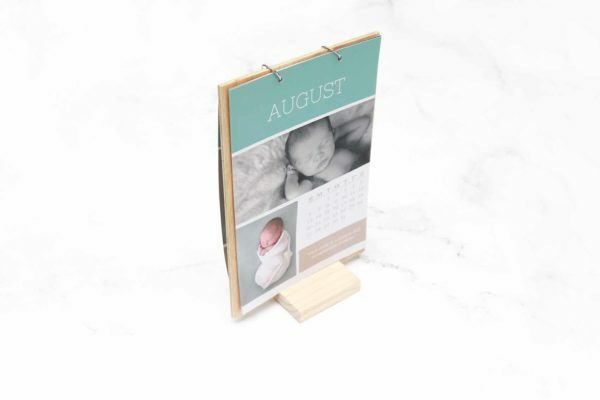 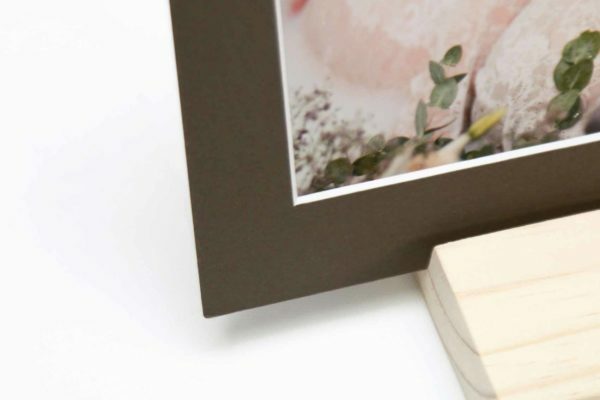 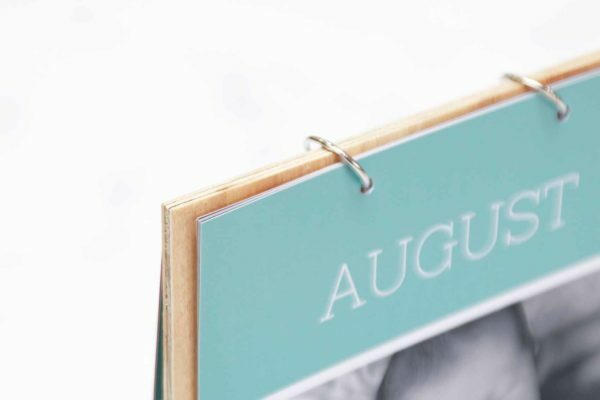 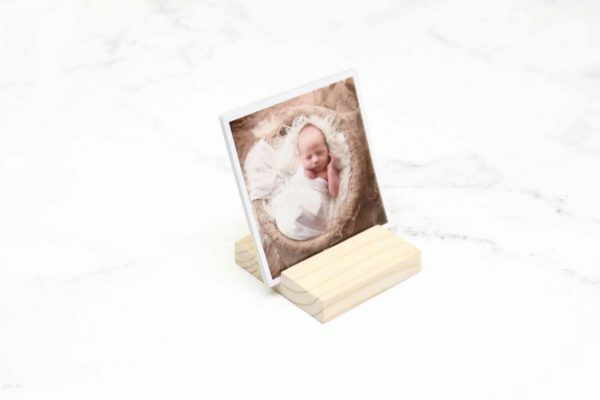 Just prints - Photographic prints you can stack back to back and change every day.